Over the past twenty plus years Tim Curry has been professionally training Pointers and Flushers to be top producers in the field. 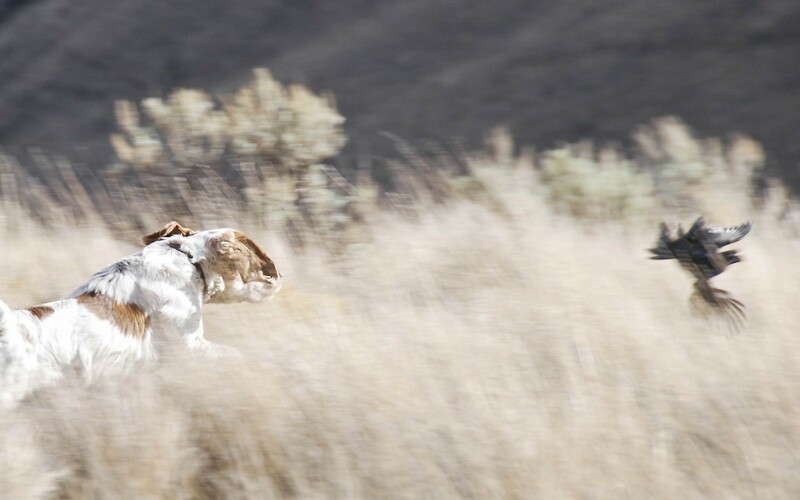 His experience as Wingshooting Manager at two of the nation’s top wingshooting destinations, involved training and breeding of what many would refer to as “the best dogs anywhere.” As the owner of Central Oregon Sporting Dog, Tim has professionally trained the majority of dogs hunting the fields of Central Oregon and far beyond. 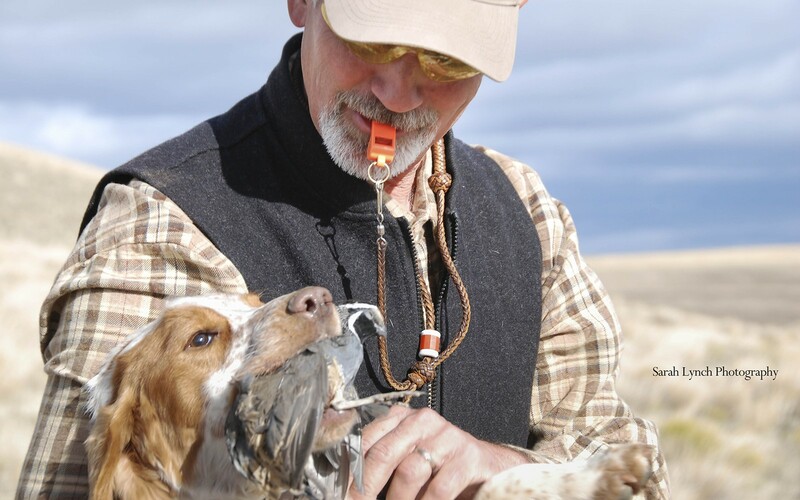 His passion for both the dogs and the sport of wingshooting are unequaled. His resume, including decades of experience, speaks for itself. 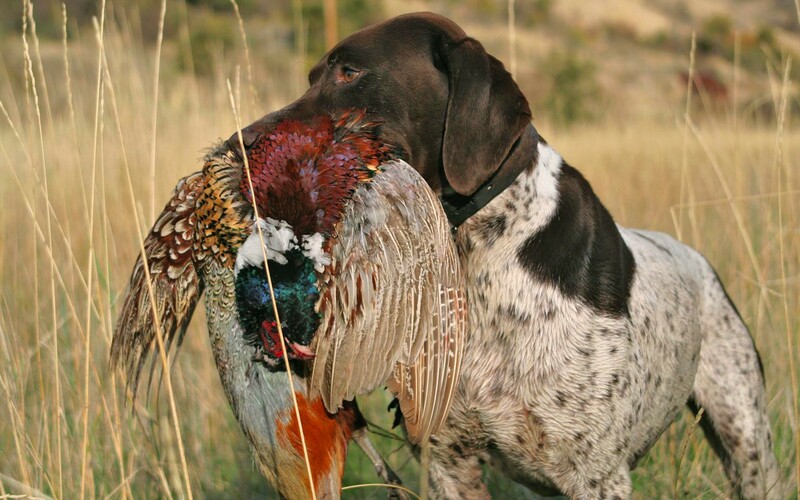 The Curry Family is known throughout the Pacific Northwest for their German Shorthaired Pointers and Labrador Retrievers and now English Cocker Spaniels. 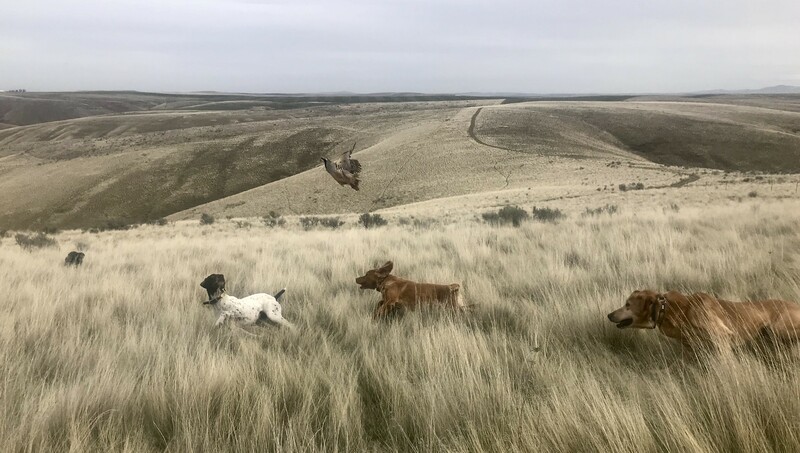 These dogs are bred for their outstanding Field Champion Bloodlines as well as their looks, intelligence, and most importantly, their ability to produce birds! 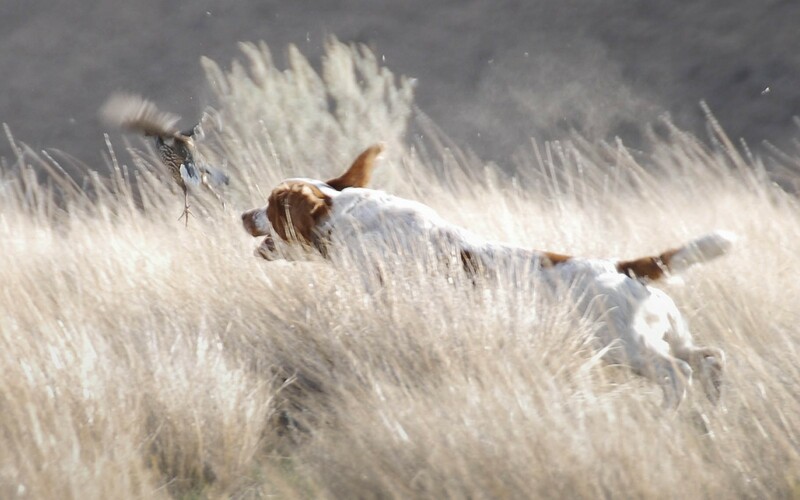 Whether you’re looking for help training your current bird dog or you’re in the market for a new pup give Central Oregon Sporting Dog a call. Just checking in. Indy did fabulous this year hunting. 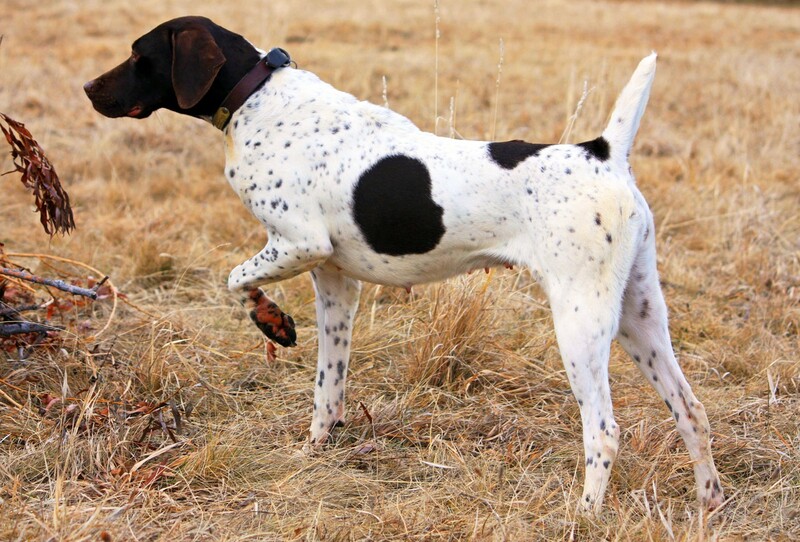 Multiple retrieves, never busted a point, hardly no false points. 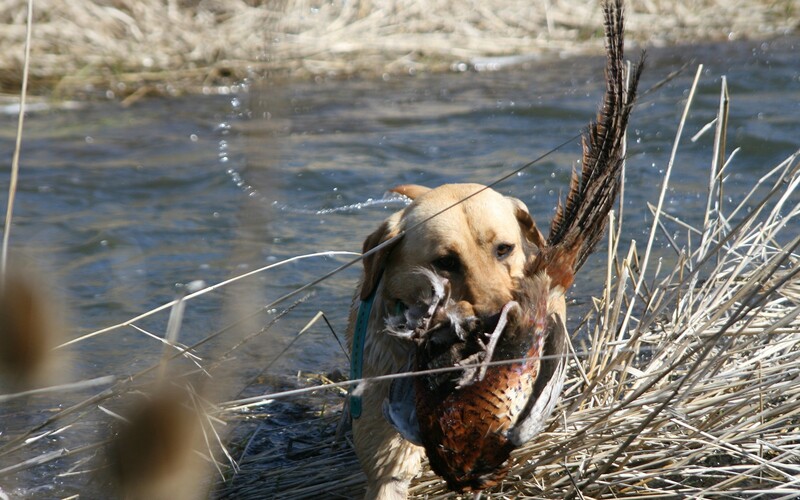 She is a great bird dog; you did a great job with her. She gets better every time we go out. We talked about having her come up for additional training but to be honest, she is doing so well she really doesn’t need it. Went with a friend who had his dog trained here and she showed him up every time. We may be in the market for a new dog in a year or two, my wife’s dog is getting up in years. I’ll contact you when the time comes. Thanks again, hope you’re doing fantastic. 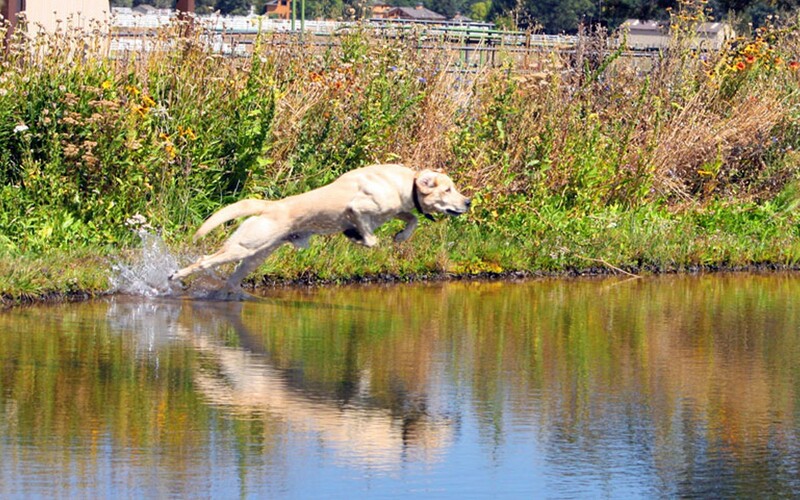 We knew Bob, our young Lab, would benefit from professional training and we considered several options. As relative newcomers to Oregon, our previous successful experiences with trainers were all back East. We also had one disastrous outcome with a trainer, so we know at least some of the mistakes that can be made. We had high hopes when you said you would have the time to spend with our new family member. Now that Bob has rejoined the family unit, we couldn’t be more pleased with the training Bob has received! One of the most noteworthy observations is how much his personality has been unchanged. The only conclusion is your methods are carefully matched to the student rather than just forcing a rigid discipline. We anxiously look forward to Bob’s first hunting season and the further refinements that will come from more advanced work with you. We were so impressed yesterday; thank you for having us come out for such a thorough visit. We are ready to commit to the 1st. Wow, have you seen the letters of recommendation people send on your behalf? I’d be happy to forward you some so you can put them on your website. They are pretty amazing. I got six glowing, detailed recommendations within 12 hours of sending out the email. People are very happy to speak for you. Thanks again, we’ll get Sprocket ready to go on the 1st.